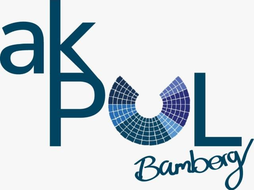 Veranstaltungen des Sommersemesters 2015 - akpols Webseite! ACTED is an international non-governmental organization (NGO) founded in 1993 under French law. Since its establishment it has been committed to immediate humanitarian relief supporting those in urgent need. It seeks to protect people’s dignity, while co-creating longer term opportunities for sustainable growth and fulfilling people’s potential. It maintains strict political and religious impartiality and operates following principles of non-discrimination, transparency, according to its core values: responsibility, impact, enterprising-spirit and inspiration. ACTED endeavors to respond to humanitarian crises and build resilience; promote inclusive and sustainable growth; co-construct effective governance and support the building of civil society worldwide by investing in people and their potential.